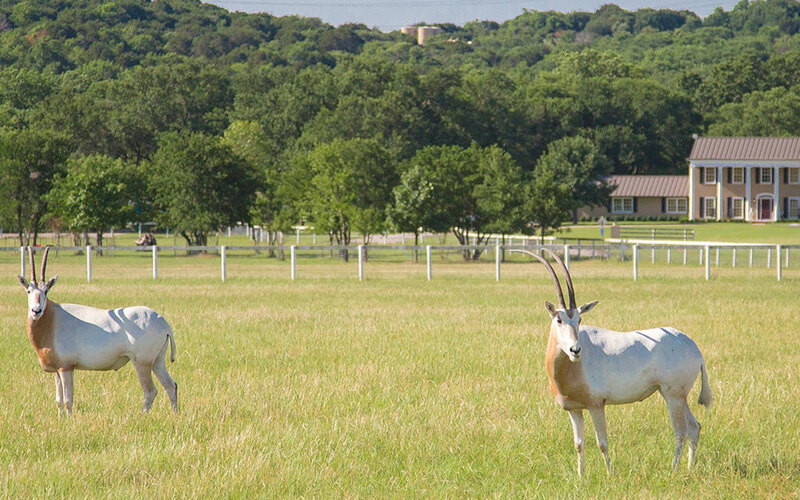 Allen Crumley is an expert in residential, farm and ranch, and raw land real estate. As a man that knows the land, he has helped his clients buy and sell over 20,000 acres in 21 Texas counties and has worked with clients in nearly every Fort Worth neighborhood. A broker associate with Williams Trew, he is a fifth generation Fort Worthian and having lived in 76107 his whole life, knows the city like the back of his hand. Allen attended TCU and their ranch management program, runs his cattle operation on his family ranch, manages a residential real estate investment group and is known for making the “impossible” possible. He will put his expertise, drive and passion for helping others to work for you.